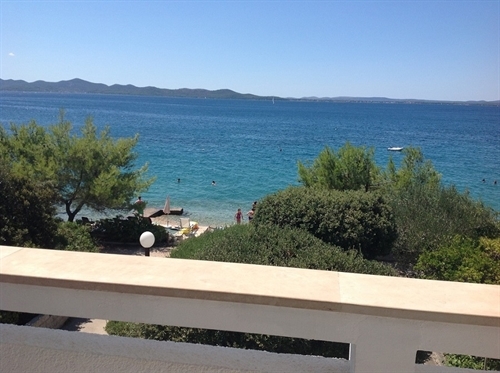 Apartments "ISA" are located in little place named Kožino, just near city of Zadar. They are away from main roads and crowded areas, but again not to far. Most important fact is they are located by the sea, on the beach. We can offer you 5 apartments. Apartment on the ground floor is 140m2 in size, with big beautiful balcony. On 1st floor we have 2 studio apartments, one one-room and one two-room apartment. All 1st floor apartments have common entrance. Also there is a secured parking place for up to 6 cars.